If you love to get nice patterns form Izzy and Ivy, you can click here. 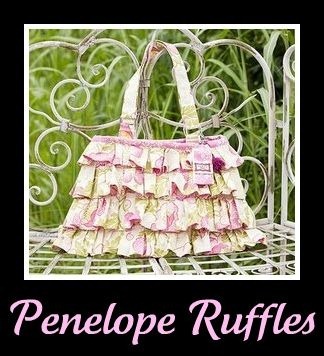 Izzy and Ivy has announced lovely giveaways which include their patterns and a lovely penelope ruffles bag. Go ahead and enter the draw….